Hi, friends, just here to share some inspiring Halloween wreaths. 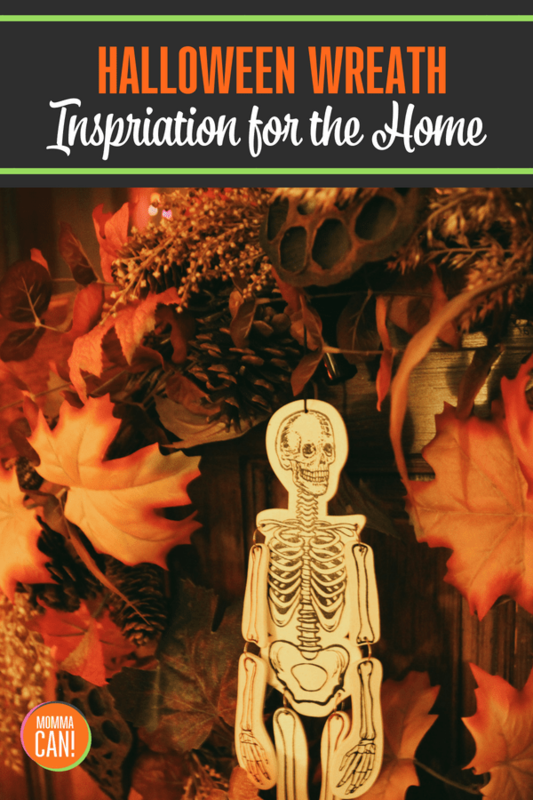 This is pure and simple a moment for me to share some Halloween wreath inspiration. Sometimes simple is best. 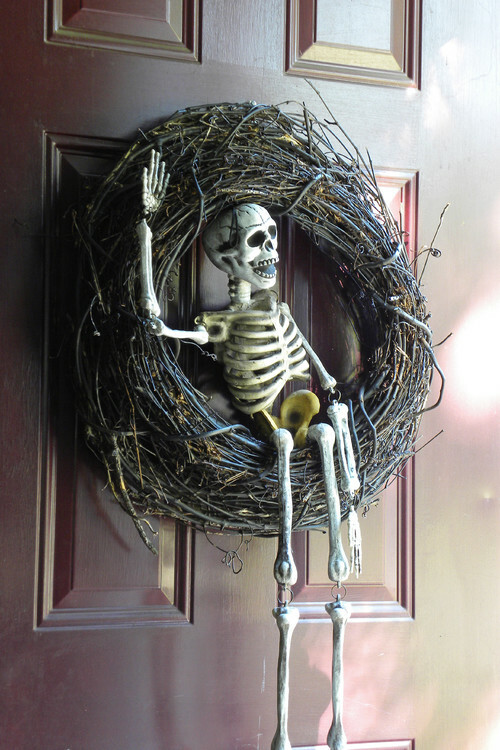 A vine wreath and a skeleton charming and not so very scary. I spent many years of my youth in a small southern town outside Memphis, TN. 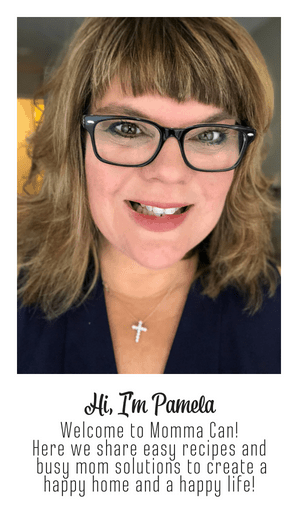 And in our quaint little two kids and a dog neighborhood, everyone went to church, high school football games and had a welcoming wreath on the front door decked out in whichever holiday season we happen to be in. When I moved to California I was astounded that everybody did not have a wreath on their door. Wreaths are inexpensive ways to ring in the seasons. 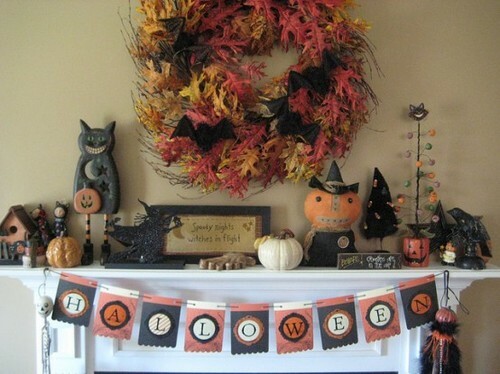 Today we have a collection of Halloween and fall wreaths.I love the white material holding up the wreaths and I don’t get the daybed on the porch but to each its own. It would make a nice comfy seat in a busy neighborhood full of Trick or Treaters though. Love this wreath, it looks as if the leaves have rustled into the perfect circle. I am not a fan of snakes as I live in Southern California and have had a nice fat rattler on my driver that stretched to a good 3.5 feet. 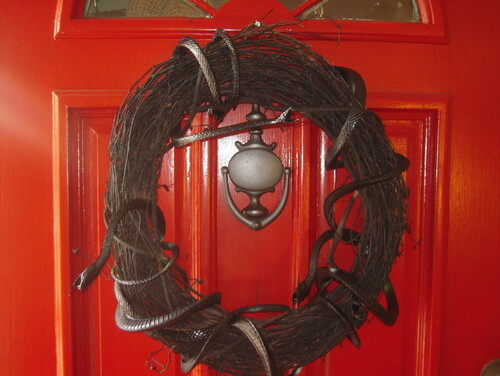 But hey, if you are brave and like serpents, this is the Halloween wreath for you. My favorite wreath in the bunch, the photo kind of highlights the pumpkins but this wreath is full of life and the colors of fall and can work for Halloween and autumn. 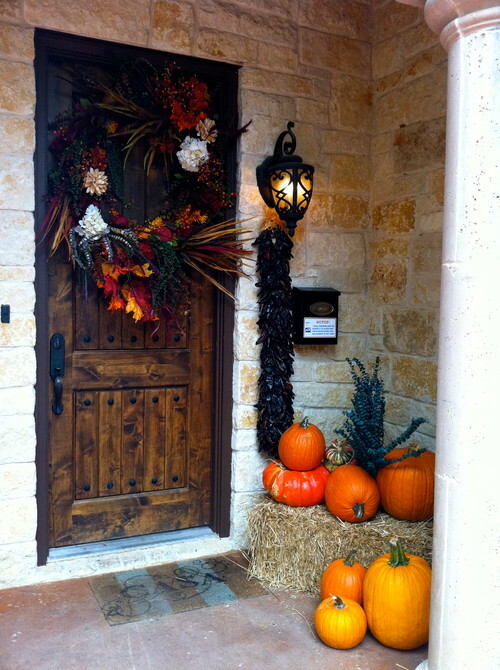 Do you have a wreath on your front door for any of the holiday seasons?